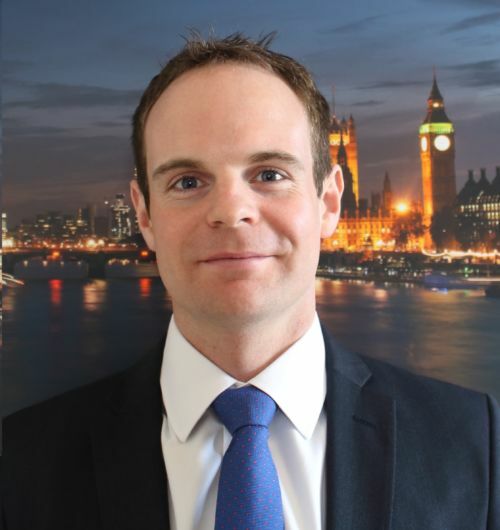 Oliver is a Chartered Financial Planner with over eight years’ experience in the Financial Services industry. Prior to joining Cumberland Place in February 2018, Oliver worked for Smith & Williamson in London and Hargreaves Lansdown in Bristol. Oliver works closely with clients of all ages in a wide range of areas, specialising in investment, pensions and retirement planning. With his empathetic style, he aims to build long term relationships in order to help his clients achieve their financial goals. Oliver is a Fellow of the Personal Finance Society, the highest qualification awarded, demonstrating his technical knowledge and experience. Outside of work, Oliver is a county squash player and keen cyclist and runner. Cumberland Place Financial Management Ltd. This website works best with cookies. They allow us to see how the site is being used. If you continue without changing your settings, we will assume you are happy to receive cookies.